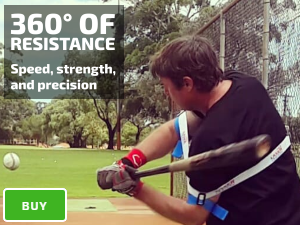 If your player has a long, or casting swing, reduce the size of your Laser Power Swing Trainer to increase resistance, improving core mechanics; forcing players to track the ball, making contact closer to their body. 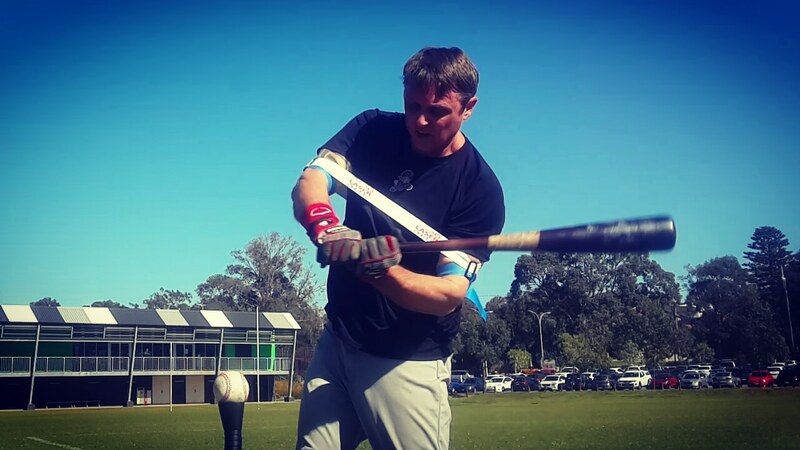 Allow the ball to travel closer to home plate; our power hitting aid guides you to a compact, and powerful swing. 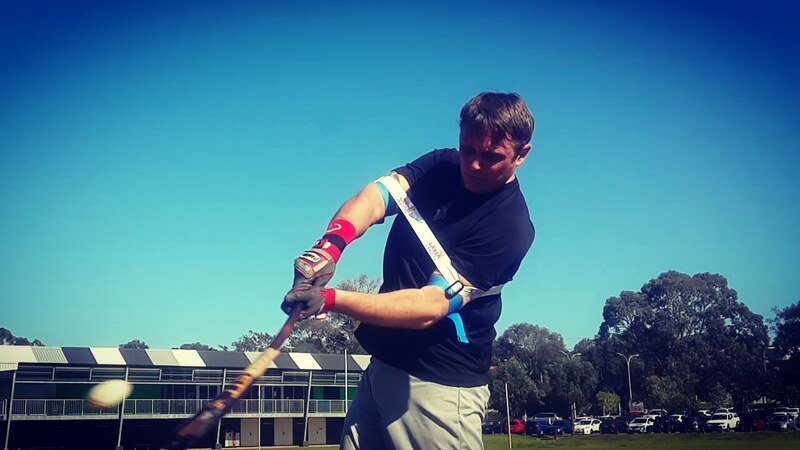 The first time you laser blast drills, you’ll find you hit the ball out in front, previously you trained to reach for the ball with a long and casting swing; now you have time to track the ball. As a coach/parent, you can focus on the basics, in this case letting the ball travel. 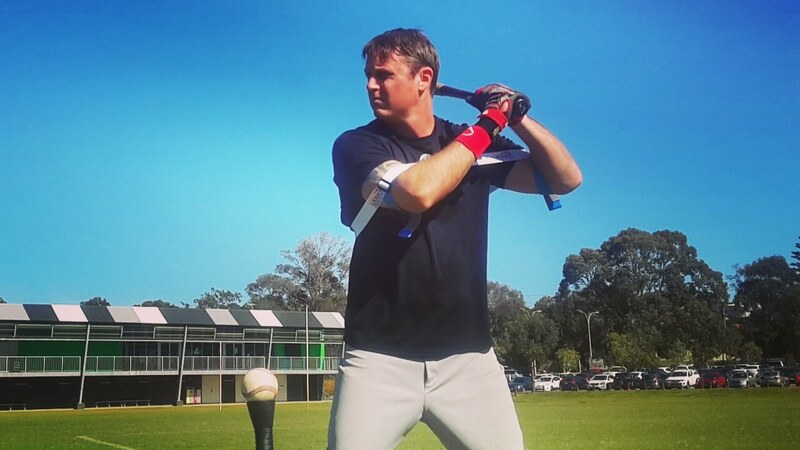 Many swing flaws go away, by tracking the second longer.